"The move is just one (albeit important) step in moving the industry toward an agreed approach to 5G technology development." Following news that operator-led technology standards group the Next Generation Mobile Networks (NGMN) alliance recently published its “5G White Paper,” analyst firm Ovum believes it's an important step in laying the foundation for industry-wide commitment to an agreed approach to next-generation technology. As revealed at Mobile World Congress 2015 this week, a global team of more than 100 experts has contributed to the document after consolidating operator requirements intended to support the standardisation and availability of 5G for 2020 and beyond. "The move is just one (albeit important) step in moving the industry toward an agreed approach to 5G technology development," says Paul Lambert, Analyst, Service Providers and Markets, Ovum. "There remains much work to be done to ensure that the leading vendors and handset manufacturers approach 5G in a way that builds on the successes of 4G network deployments. "Although the vendor community is not compelled to incorporate NGMN’s requirements, doing so will promote the introduction of commonly agreed, interoperable, and cost-effective 5G systems in 2020 and soon after." With 4G technology, Lambert believes the industry has shown that it can work together to define and commercialise commonly agreed new technology standards whose commercial success is not hampered by company-specific needs. In the process it has laid a solid foundation for work on future technology; as 2020 approaches, now is the time to build on this. 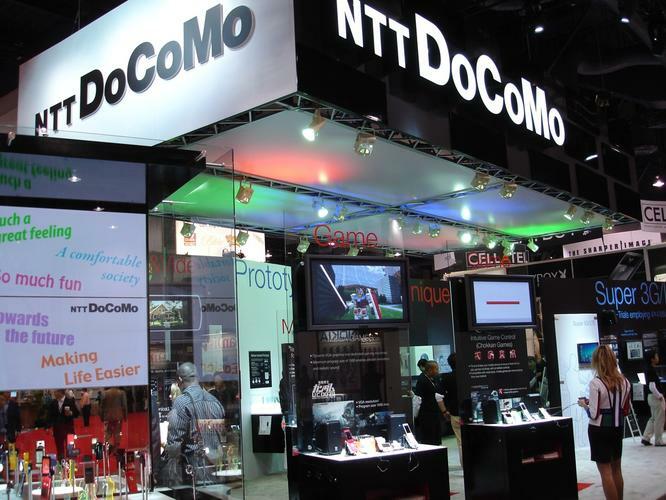 "Today’s NGMN announcement follows yesterday’s announcements from operators including DoCoMo, China Mobile, KT Corporation, and Telstra detailing how they plan to accelerate 5G commercial deployments and drive standardisation efforts," Lambert adds. "NGMN expects 5G to expand the capabilities of the network to support much greater throughput, lower latency, and higher connection density while improving cost and energy efficiency in an ecosystem that is 'truly global, free of fragmentation, and open for innovations'." Read more MWC 2015: Can Samsung Galaxy S6 win back iPhone 6 users?